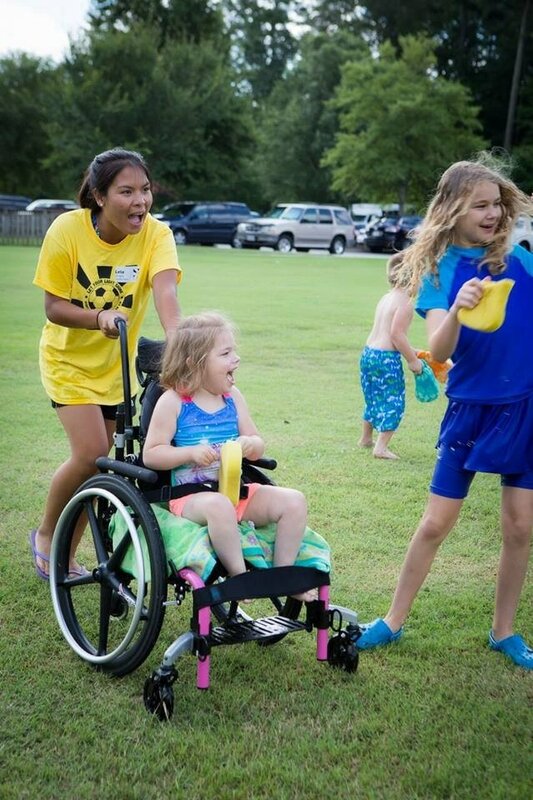 ​Worship Buddies is a ministry that breaks down barriers for children and adults with special needs, allowing them to participate in KidzMin and/or Sunday worship alongside their peers. We accomplish this by pairing each child or adult with his/her own “buddy”. Our buddies are trained to know and meet each person’s needs to make worship accessible for people of all abilities. This ministry allows families to attend adult worship and build community while feeling confident that their family member’s needs are being met. It is our desire to come alongside individuals and families with special needs so that they are welcomed and included in the services and programs at the Chapel. We will work with each family individually to provide the appropriate level of assistance needed for each child so that they can learn about Jesus in a safe and loving environment. For more information, please contact Amanda Smith at asmith@pencomchap.com. Access PCC has its own Facebook page! Please like us at www.facebook.com/AccessPCC and share with others. 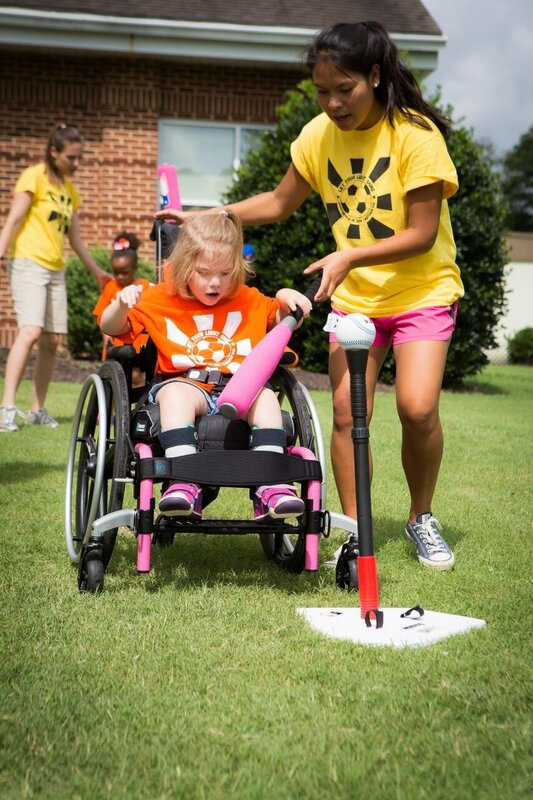 If you have a SportsWorld or SportsWorld Jr. camper who has special needs, Access PCC is here to help! We will work with your family to make sure your camper is included during camp. We also provide a sensory break room during each camp, to allow those with sensory issues to take a much-needed respite from what can be an overwhelming environment. If you have questions about special needs options during these camps, please contact Amanda Smith at asmith@pencomchap.com.